HomeThe CIA Strikes Back in Moscow? The CIA Strikes Back in Moscow? 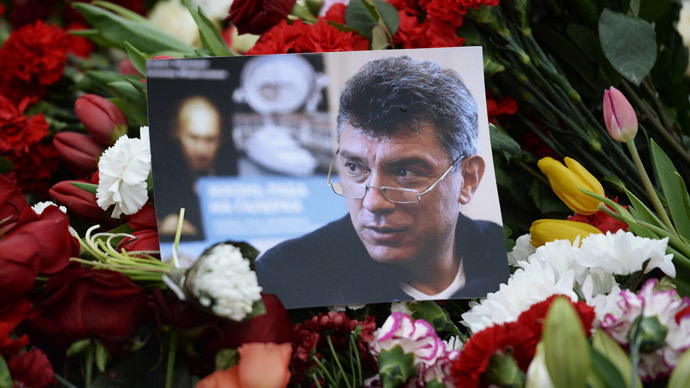 Shrine to slain Russian opposition figure Boris Nemtsov in Moscow. It has seemed clear for several years that the consensus in Empire HQ is that Russia will have to be destroyed using an engineered colour revolution because Russia is far too well armed to risk an open military attack. So the NGO’s were sent out with their CIA cash laundered by the “democracy” promoting “philanthropist” George Soros and they failed in 2011, but the struggle goes on and even if it takes them another twenty years, destroying Russia will remain a key goal until the task is complete. Russia is too powerful and prone to bouts of independent action to be tolerable to the New World Order it seems. The murder yesterday of the well credentialed but mid ranking Russian opposition figure Boris Nemtsov should be seen in this context. 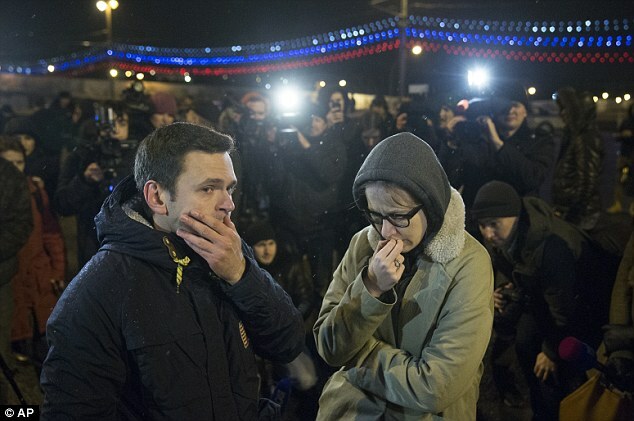 Logic suggests that Nemtsov was a “disposable hero” murdered by Western backed elements in the hope of breathing life into a faltering Russian “democratic revolution”. Ilya Yashin at the scene. This is a comment attributed to Yashin in the wake of the Nemtsov killing. This is the description of Nemtsov from the same 2012 article. 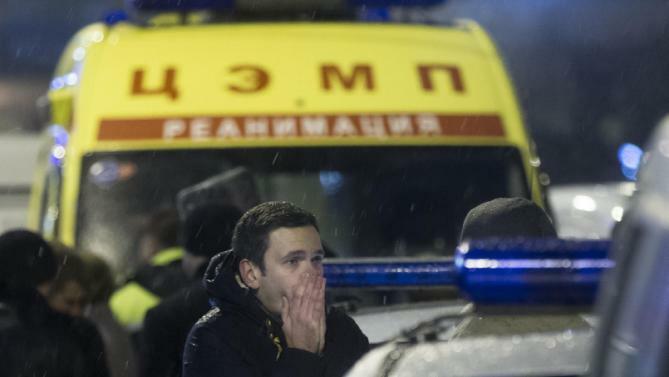 In the short term the killing of Nemtsov will probably achieve very little for the plotters but it is all part of building their narrative about Putin and Russia. The more mud that can be thrown the better. All doubt in my mind regarding the intent and source of this crime was removed by this comment from the Ukraine President, a reliable barometer. “Petro Poroshenko, the Ukrainian president, said that Mr Nemtsov had been killed because he was planning to disclose evidence of Russia’s involvement in the war in east Ukraine. “He said he would reveal persuasive evidence of the involvement of Russian armed forces in Ukraine. Someone was very afraid of this … They killed him,” Mr Poroshenko said. There are some pretty obvious logical fallacies here along with the speaker’s track record of consistent lies. The whole idea that the Russian assistance to the Novorussian rebels is a big dirty secret that Moscow fears will be discovered is a complete joke on several different levels. For starters people in Russia know full well that Russia has been supporting the Novorussian rebels in their successful defensive military campaign in defence of the people of the Donbass. They know about it and they support it. That’s why Putin’s approval levels run as high as 85%, people in Russia support the policies. So this whole idea that the Kremlin is running around desperately trying to suppress news of what has been for them a low cost military and political triumph is actually farcical. Poroshenko tells some of the silliest lies I have ever heard. It is very helpful really. They had to juice up their rally and their movement. They can’t really do anything militarily so they had to show their rage in other ways, they are pretty obvious. In possibly related news, a key official of the former Yanukovych government Mykhalo Chechetov fell to his death from his 17th floor Kiev balcony today. The events in the Donbass region of Ukraine have clearly caused a great deal of consternation within the Empire. The pathetic, truly pathetic article “Save the New Ukraine.” penned by NWO paragons Bernard Henri Levy and George Soros make the level of commitment to the Ukraine junta and their total incomprehension of what has happened in the Donbass over the past eight or nine months completely clear. 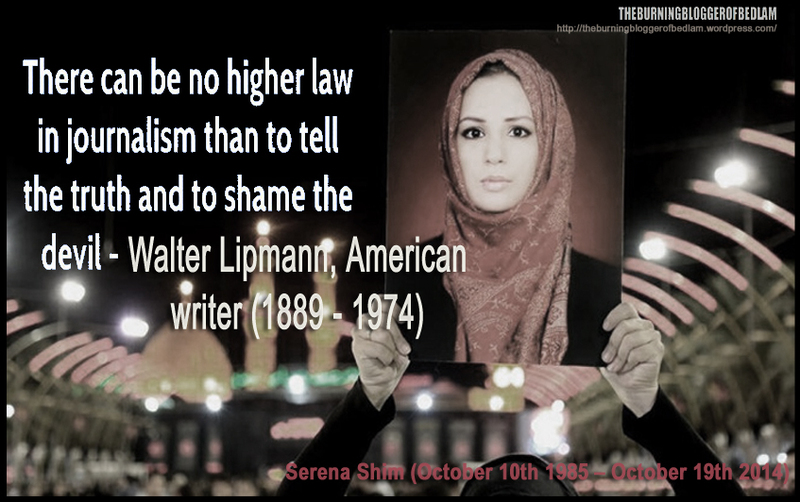 This is only one small provocation on the road to regime change in Russia. Many more disposable heroes will presumably share the unfortunate fate of Boris Nemtsov in the psychopathic pursuit of “victory” over Russia.